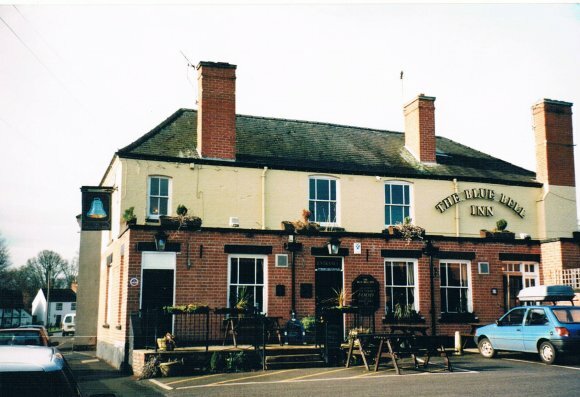 The Blue Bell Inn is in a Conservation Area. 40 years ago, certainly in 1962, it had a Jug and Bottle entrance from the road but this was eventually closed and changed into a lounge in the late 1960's. There was an active Skittle Alley. 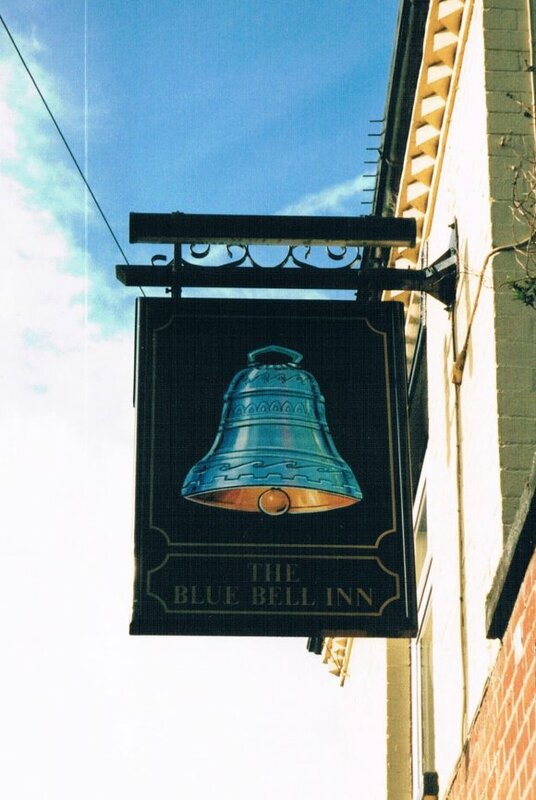 The Blue Bell closed in February 2003. It is still open in 2017 as a Public House and Restaurant.